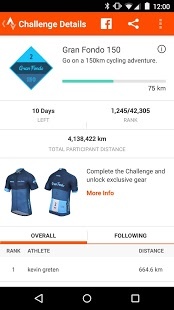 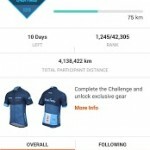 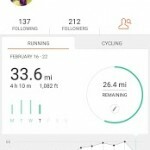 Millions of runners and cyclists use Strava to record their activities and track distance, speed, pace and other essential stats. 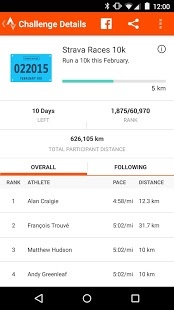 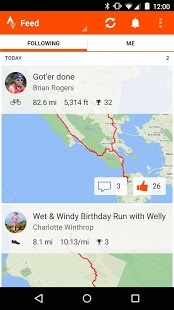 But that’s just the beginning: Strava lets you compare your performance against previous attempts, compete with your community on our legendary segments, and share the photos, stories and highlights of your activity with friends. 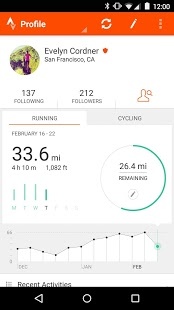 We’ve fully upgraded how your photos are displayed. 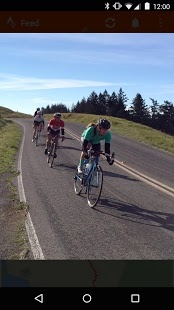 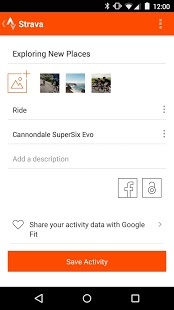 You can now add captions, and photos are in a vertical scroll to better tell the story of your activity. 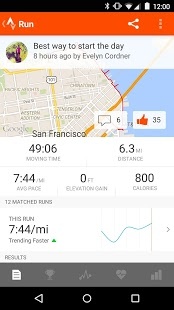 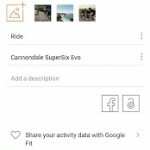 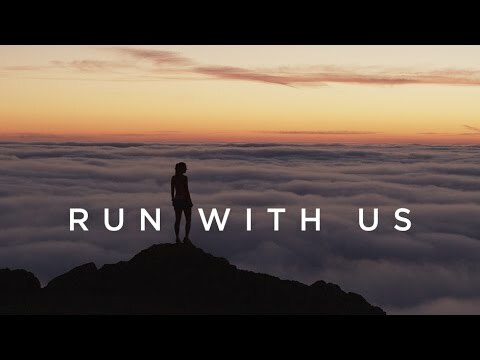 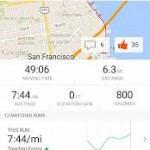 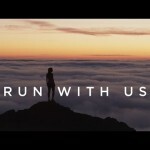 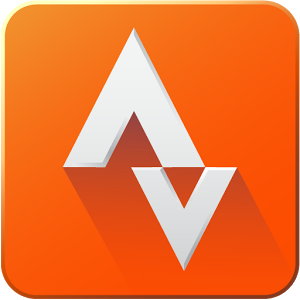 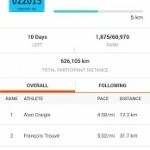 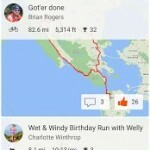 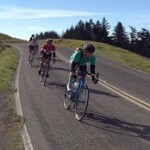 Strava for Android now lets you pair your ANT+ devices with a compatible phone.